The results of research on top companies in Ukraine that are offering mobile app development services, for the year 2017 were announced. Rozdoum added another feather to our cap. 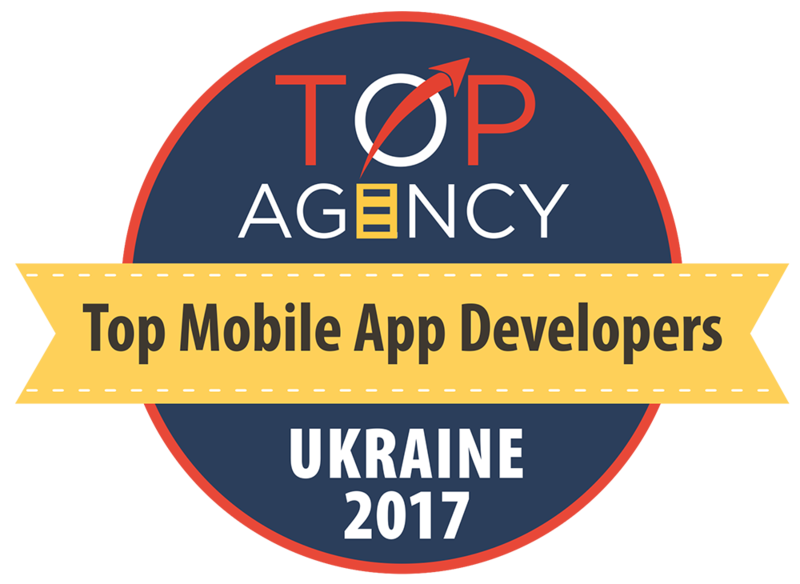 An independent B2B IT research-and-review firm, TopAgency has ranked us among the top 12 mobile app development companies in Ukraine. Our company is profiled among the recommended mobile app developers in the country on the basis of high scores in reliability, ability, and cost-effect factors. These achievements have never failed to motivate us to work harder and keep intact the trust of our clients, which undeniably is the most significant factor for the appreciation our services have earned. It is the warm consideration of our clients, who have kindly acknowledged our efforts and presented them to TopAgency, that has led us to gain the high ranking. We are proud that our dedication towards serving our clients, and the hard-work that we put into this dedication, are being appreciated all around. Previously, our dedicated services were evaluated and commended by Clutch, Extract, and Top App Creators. 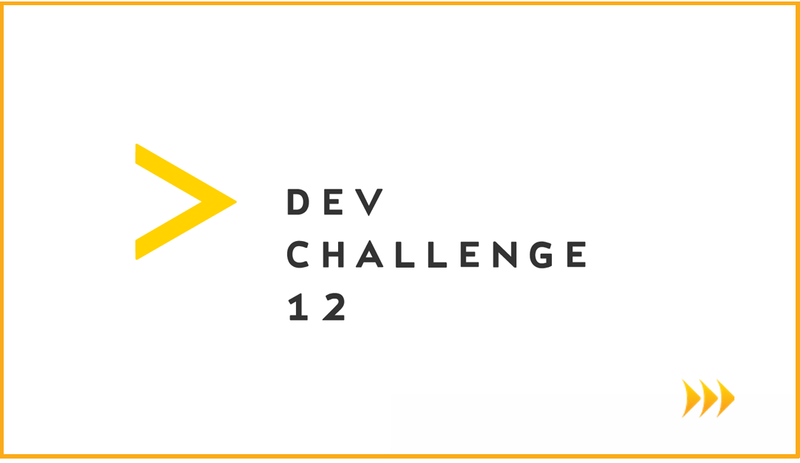 They all have recommended us as a reliable software development and tech consulting partner. The research covered a company’s overall reliability, quality of services, and the ability to develop customized apps for complex requirements. 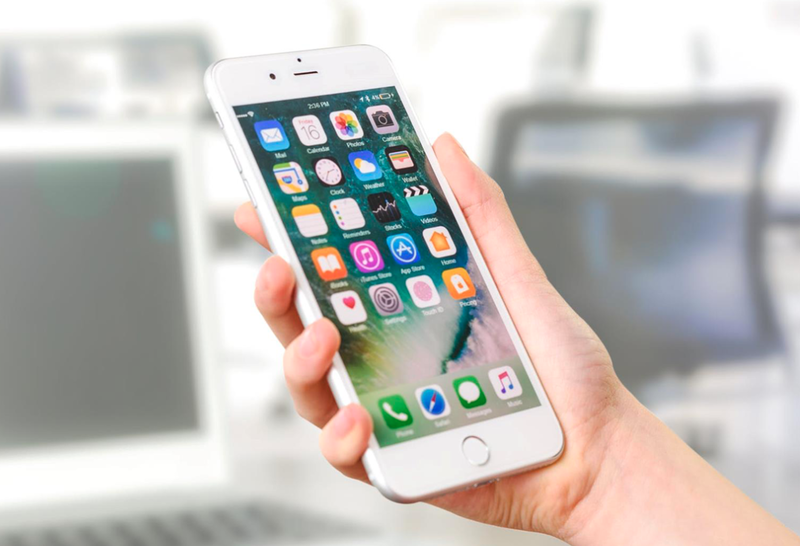 To evaluate companies on these criteria, the analysts have studied the parameters like the market presence of the company, pricing policies, client retention rates, technical expertise, platforms supported, industries worked on, customer reviews, industry awards, and prominence in the app market. The list entered companies that found to have sound legal and financial stand on the market, ideal customer satisfaction, client retention, and repeat business rates, in a detailed research that evaluated the trustworthiness of their services. 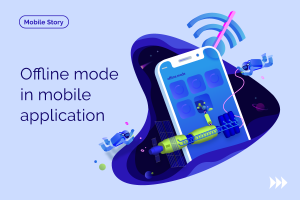 To affirm that the companies are adept at developing innovative yet user-friendly apps, few apps of the companies too were analyzed by the experts of TopAgency who approved only the apps that have ideal User Experience, with the intuitive interface, and seamless functionality. TopAgency has included all these factors in its study of our services. And it is on this basis that it has awarded us with the top rankings. The platform aims at making it easier for the service seekers to find an affordable and reliable partner in IT industry while also offering the deserving agencies the exposure from inferior competition. We send many thanks to our team to whom the whole credit is due, hearty congratulations! Well done Rozdoumites!